Buying a new family car is nothing short of reaching an exciting milestone for every family. As the kids grow, the family needs change, and along them the travelling gear. Trolleys, cots and play yards are replaced with backpacks, surfboards, tents and fold-frame bikes. Nonetheless, the car-shopping time is full of excitement on all sides, with discussions, suggesting and pros-and-cons lists sprouting like mushrooms after the rain. To make things worse, manufacturers are spoiling us with yet unseen choices of models, types, colours and trims. Add the dealers’ or insurance discounts into the mix, and buying the best one really gets more difficult than it seems. 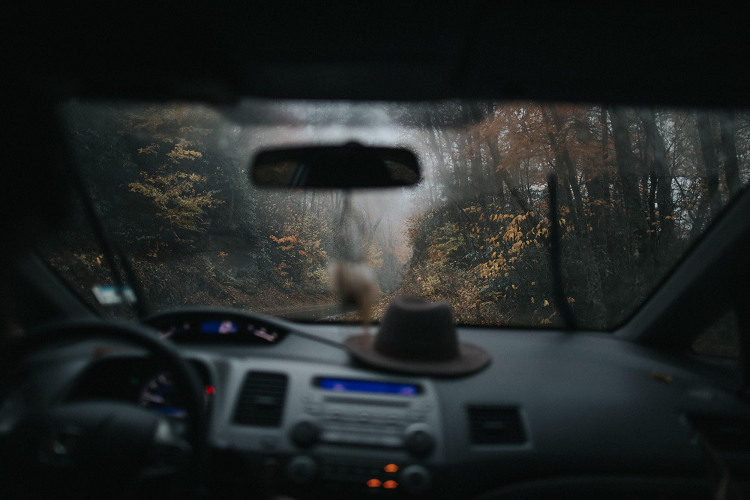 However, when we’re making such a big decision, it’s important to call a spade a spade, so here is some weatherproof car-buying advice for a family that loves to travel. While the vehicle safety should be among the first concerns for buying any kind of car, when looking for a family tourer, you should stay away from anything with less than four-star NCAP crash test rating. So, when you’ve made your shortlist, head on to your regional NCAP site and check the models to see how they fare on safety. EuroNCAP, for example, is particularly focused on child safety in its crash test assessments. If you live in Australia, the good news is that recent changes to Australian Design Rules allow for Isofix seats to be used in new cars sold in Australia without any modifications. Depending on where you live – inner city, suburbs or country, as well as how many children and pets you need to accommodate, you’re going to choose between a family hatch, saloon, estate or MPV. Five-door hatchbacks tend to be more practical than saloons of the same size, not only because of the bigger boot, but also because their design makes the interior space more flexible for fitting bulky items. While many family drivers swear by the estates, in reality, full-size saloons also have plenty of legroom in the back and a spacious boot. Multi-purpose vehicles, or people movers, are probably the best solution for families with older children who don’t need so much ‘gear’ but are keen on inviting a friend or two on a family trip. This is where you need to think whether a normal 2-wheel drive car will be enough or you need something with more power and clearance. 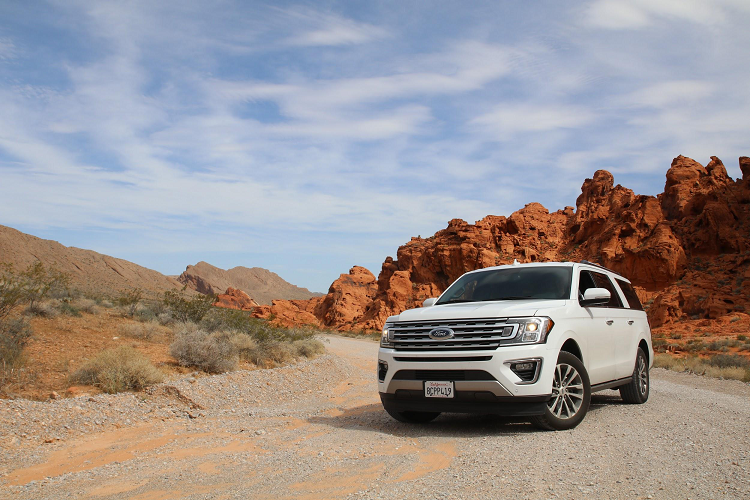 Although in the last couple of years, the popularity of SUVs has exploded with manufacturers flooding the auto market with SUV-like versions of established lines in every niche, a thoroughbred high towing SUV can be immensely valuable for families who like to get the most out of their travels. Additional clearance and all-wheel, or four-wheel drive allow these vehicles to handle less than ideal road surfaces while towing a caravan or a boat trailer. Unless you have your cash ready, you need to consider your financing options. Ask yourself how much you can really afford to set aside each month. For most families, the monthly new-car instalment should not go above 15% of the monthly take-home pay. The same rule applies for used cars, which are bound to be less expensive. If you’re leasing, arrange for a monthly payment of less than 10% of your take-home pay. On top of the car payments, you need to figure in the fuel and insurance costs. If you’re not sure what kind of cars you can afford through a certain monthly payment, there are plenty of online affordability calculators, listing the vehicles according to price range and the financing options. Buying happens once, but servicing is an ongoing process. So if you’ve settled down to two candidates, give the advantage to the one whose dealership is closer to where you live. Do you know a family that owns four cars, different models of a particular manufacturer? While the reason behind this might always be a personal preference, past experience or loyalty to a specific make, in many cases, it’s the local presence of the company’s showroom and workshop that makes the choice. Having two or more cars of the same make serviced and maintained close to your home saves you a lot of time and inconvenience. Before swooping down on a new car, you need to research all the options, with your budget, driving habits and lifestyle in mind. Instead of sticking to individual traits like safety rating, body type or a particular make, you need to observe these as a whole and see which one would really suits your family in the years to come. Your first RV trip is bound to be exciting. But you mustn’t forget key items and accessories to be safe and have fun. Here some camping accessories you need. If summer for you means camping and hitting that open road with nothing but a well-stocked and fully accessorized RV, then welcome aboard! If camping is your jam, regardless if you prefer to take only what you can carry on your back, or a bit more security, you still need camping accessories. These can cover many areas and a few items will be a personal choice but there are a few must-haves you should consider before heading out. If you are the weekend camper or if you like to go for weeks or even a few months, you should always be prepared. Technology is always finding ways to make our lives easier and more compact, and camping accessories are no exception. Just because we are camping doesn’t mean we can’t have a few luxuries and items that make our lives a little more pleasant. 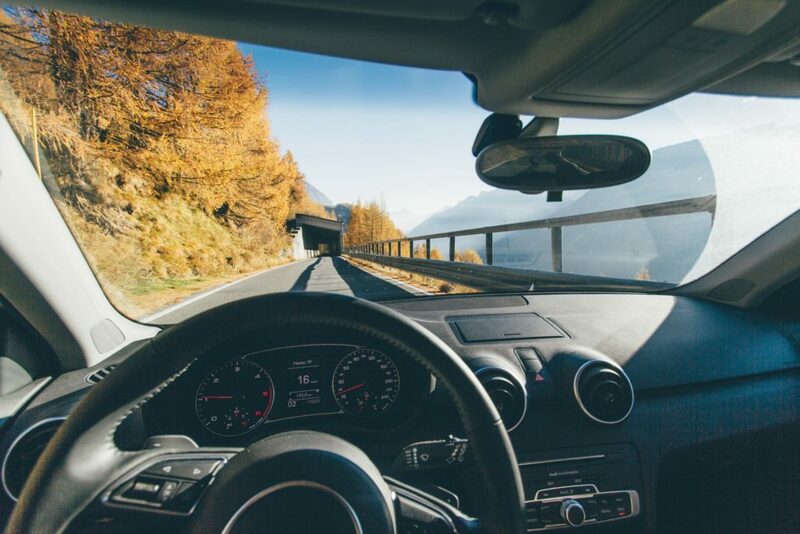 You need to cover all the corners when taking a trip and safety needs to be at the top of your list. Here are a few items you need. This is an absolute must-have. Most RV’s will have one but just having it there is only half the battle. Keep it topped up, and rotate the items. If you use it while you are out, make a note to replace those items. Some of the items in your first aid kit can expire so be vigilant about keeping your kit full and fresh. Make a note on your to-do list about checking it each time you go out camping. A flat tire, running out of gas, even the smallest of mishaps can happen. But when bad things happen to good campers, you want to be prepared. You should add flashlights to this package, as well. You always need a flashlight, to fix something, to find something, to read something. There is nothing more frustrating than trying to fix something with a butter knife because you don’t have your screwdriver. You don’t need a lot but a few basics can really help you out in a pinch until you can get to a garage. Some camping accessories that are just a good idea to make the trip easier and more enjoyable. Having some water onboard is a great idea, especially while you are in motion and don’t have water in the tank. Keeping a fresh supply of water for long trips, in cases of emergency and for stops along the way, if you want to have a bit of lunch. Having a portable and collapsible water container is a great camping accessory. Fold it up and keep it out of sight when not in use, perfect for holding water when you have no other access to it. These are great for when you are towing something, like your boat or an off-road vehicle. They can provide so much extra visual even without towing and are perfect for the larger RV vehicles. Campsmart caravan towing mirrors are perfect for towing or just for a better view and safety. You can buy just one, for that extra security. It’s often very difficult to see behind the larger vehicles. Leaks happen. You need to have something that will act as an adhesive for smaller mishaps. The window frame comes loose, you knock loose your exhaust pipe or puncture your gas tank. A few very inexpensive but extremely useful substances can help you patch things up until you get to a repair shop. Camping doesn’t have to mean really roughing it, so we need a few comforts to make our vacation or trip as pleasant as we can. A good awning is an invaluable piece of camping accessory. You can have the slide out types, manual or electric, and they come in a variety of materials. An awning is perfect for protection from the heat, the rain, or leaves or sap from trees above. There are also free-standing types of awnings that can be folded up and tucked away. It is the perfect way to extend your RV space and add an entirely new room. Takes meals, read, relax, cook or even sleep. It’s always fun to cook something over an open fire on a stick, but you can’t do that with an egg. Versatile and hearty cookware is a great camping accessory and a luxury. Find cookware that is made of good quality materials, like cast iron and something that can be used on the stove top and on the fire pit. 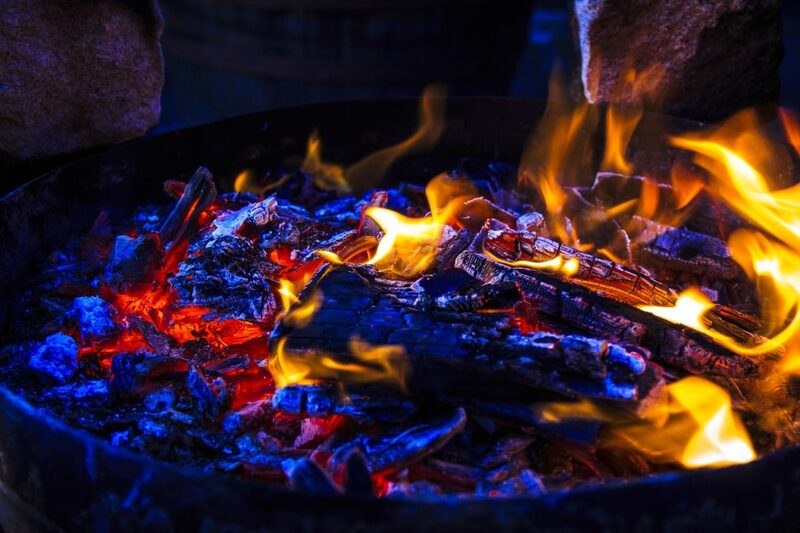 Whether you place it on a grill on right on the flames, ala John Wayne, you want something that can withstand the flames and not have paint or coating that will burn. Finding a good alternative power source can be a real live saver. A small generator, solar-powered chargers and regular and rechargeable batteries will come in extremely handy. From lighting and power to catch up on your favorite show on your laptop, you need a power source to back up your power source. If you are planning to do some work while you are away, you can’t have any excuses. Make a list of the things you need, like emergency supplies and things you can’t live without, like your coffee maker, and a list of luxury items you would like but can live without. Get all the necessities in first and then decide if you still want or even have space for the other items. Many things should be obvious, but if you are new to camping, camping accessories or RVing, you may find yourself coming up short for certain items. There are great camping accessories available that can make your trip so much more pleasant. If you are planning to be gone for a long time, perhaps you are fulfilling your retirement dream and taking off for several months, you will see soon enough what you need and what you can live without. When it comes to vacations, it’s not always about the destination; it’s also about the time you spend with the people you love. Taking your kids on vacation will give you the time to help teach your children essential life skills and more. In fact, there is a far better chance for them to remember the lessons and activities you did together rather than the destination itself. There are experiences that reading can’t give you. Allow your children to experience life first hand. They will absorb the lesson better, and it will make them eager to learn more about nature, culture, and more. As part of encouraging experience, push them to try different activities and to face their fears within reason. For example, if one of your kids is afraid of horses, show them that there’s nothing be afraid of and try to get them to pet the horse, and eventually ride one. When you take it one step at a time, it allows them to adjust and see that not everything is out to get them. After all the adventures and experiences, you can see your kids having more confidence in trying things out for themselves. One great thing about road trips with your family is that everyone is free from the usual distractions. There are no board meetings to attend, no school, and no television; it will be just you, your kids, and the open road. Use this time to reconnect with each other through games and stories. Ask them about what they are looking forward to on the trip, school, or any other future activities. Communication is key to developing well-adjusted individuals in the family. Meeting work deadlines, ensuring that everyone has their packed lunch before they leave the house in the morning, and you still need to arrive at the office on time is a lot of work. Over time, you can feel yourself getting burnt out from everyday life. Recharge and relax on your road trip with your family. Go camping and share outdoor skills with your kids. Put up a tent, start a fire, and roast marshmallows. At night, tell each other ghost stories and funny tales from work or school to remind yourself that there’s more to life than deadlines and chores. An advantage of going on a road trip and choosing a destination with little to no cell signal is that everyone will be forced to put down their devices and spend time with each other. Now is the perfect time to let your child’s creativity shine and allow them to try their hand at entertaining themselves without the use of digital means. Let them play in the dirt, swim in rivers, and let them have fun in a different way. When you make road trips a regular part of your family’s yearly plans, you help create a bond with each other. Not only that, but you also create a family tradition wherein everyone can pitch in their ideas and support in their unique way. Letting your children help in the planning and packing for the trip gives them a sense of responsibility and gives them the confidence to take the lead in school and other activities. So, plan your next family road trip, find and rent a compact car, and have fun with the essential people in your life. 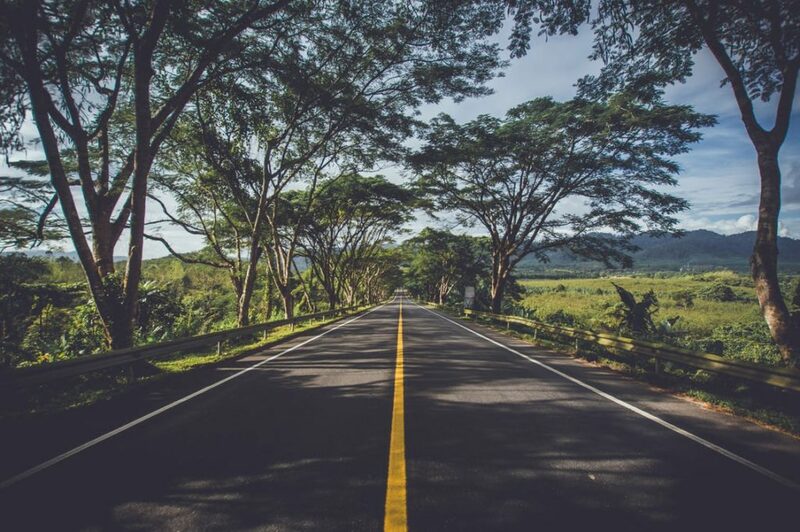 Taking a road trip through the U.S. with your children in tow might seem like a daunting task, however, when planned properly, it can easily turn into the adventure of a lifetime. 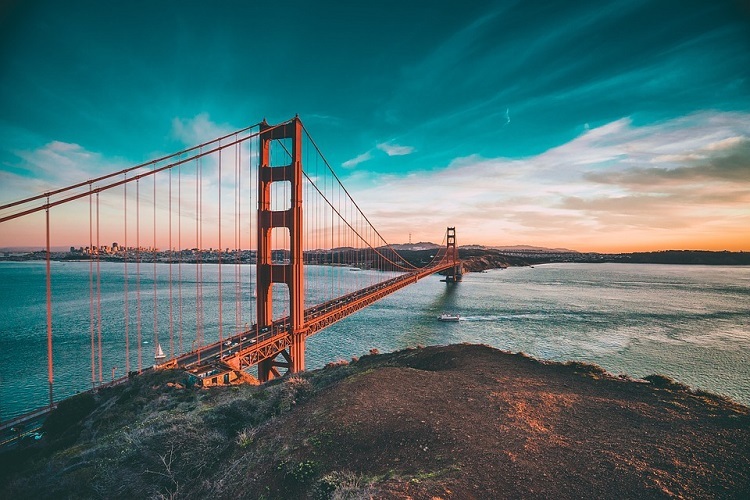 If you’re hoping to do as much exploring as possible as a family for your next trip and want to stay at home in the U.S., then a road trip could be the perfect alternative to traveling abroad. With so many different sights to see and things to do in every state, the hardest part is going to be getting your itinerary right! 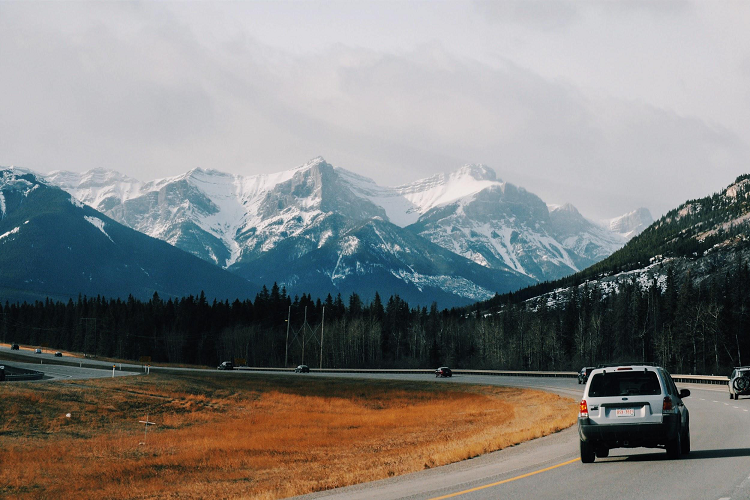 We’ve put together some top tips to help you plan the best family road trip ever. Even the youngest of children can have some of a say in the type of things that they’d like to see and do on your family road trip (within reason, of course!). Giving your little ones the chance to speak up and offer their ideas for your trip will make it more of an all-inclusive family experience, and of course makes it easier down the line by ensuring that everyone gets a chance to do the things that they’d like. When your children are involved in the planning process, they’ll probably be also more likely to be excited about helping and being a little more cooperative since they’ll be more invested. One good idea is to offer them suggestions that are already parent-approved, to avoid deviating too much from your own plans. Chances are, you won’t actually be taking the trip for some time – it takes a while to plan and ensure that everything is ready to go before you can set off. So, it’s a good idea to open a designated savings account and start putting aside some money for the sole purpose of your trip. Even if you’ve already booked accommodation at hotels in Kingman, AZ such as the Best Western Kingman and have all your other expenses taken care of early on, it’s a good idea to have some money aside for emergency expenses as you never know when you might have to dip into your wallet for an extra cost that couldn’t have been predicted. Whilst taking a road trip with family, it’s important to have a structured plan in place so that everybody knows where is next on the list. Get the whole family together and look at your various options for travel destinations, stops along the way, and activities that you can take part in, then discuss which ones you’d like to do and which ones can be missed out. This will help you to put together an awesome travel itinerary that everybody agrees on and is happy with because it includes all members of your family. Then, create a list – or even a spreadsheet – that maps out exactly where you’re going and what you’re going to do and when. Did you enjoy these tips? We’d love to hear from you in the comments.